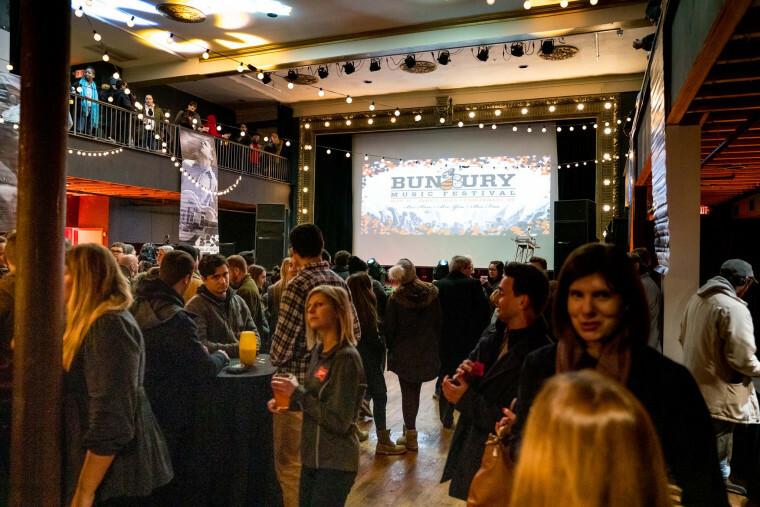 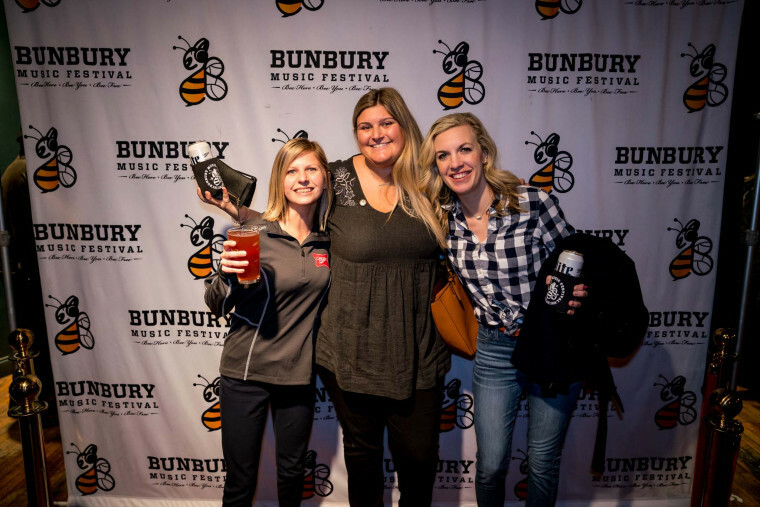 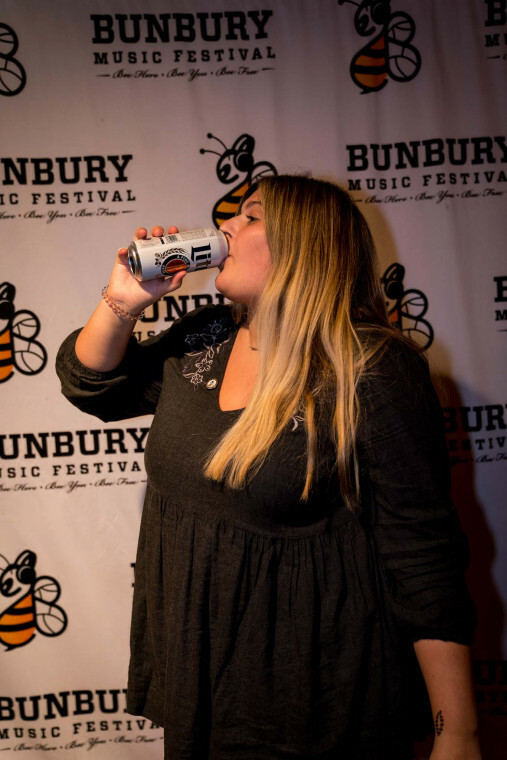 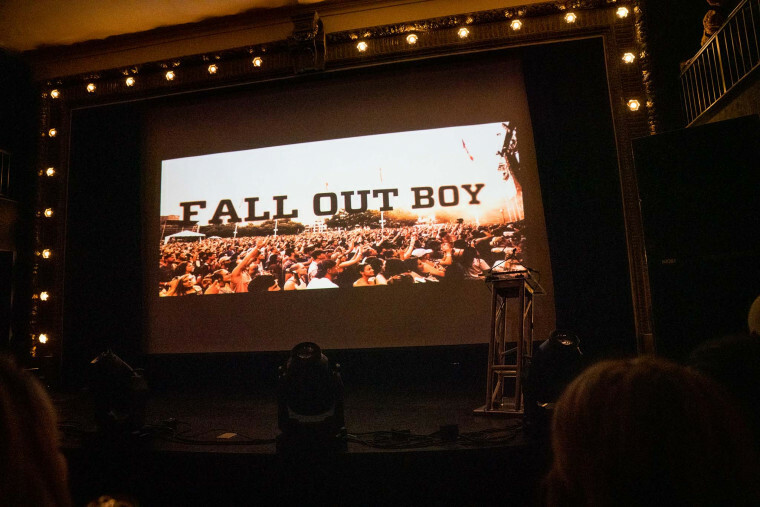 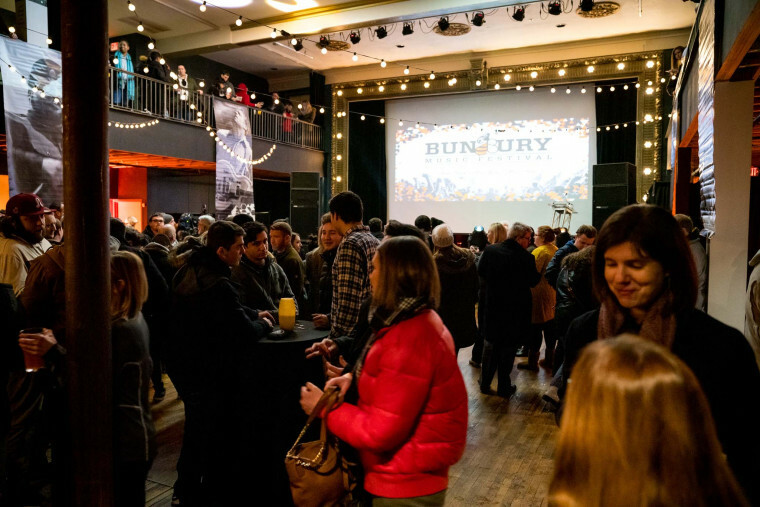 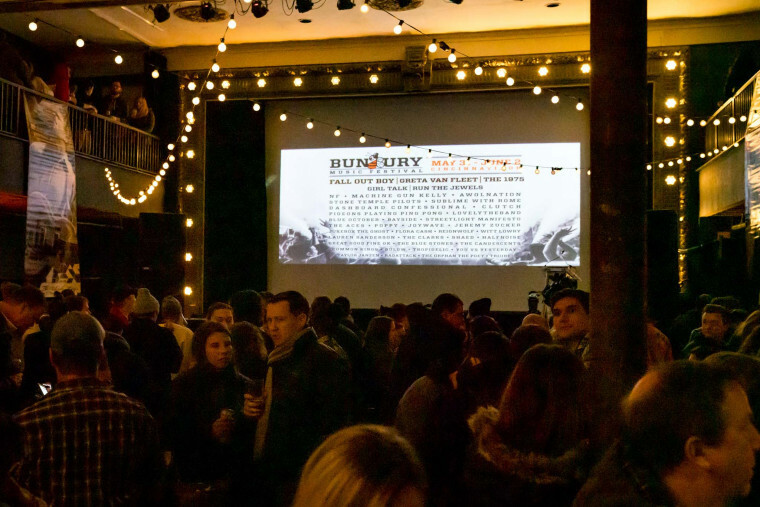 Bunbury 2019 Lineup Announcement Party! 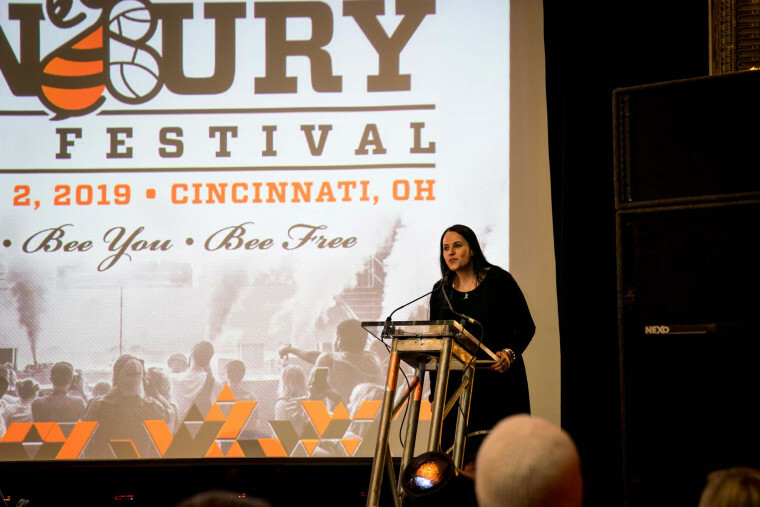 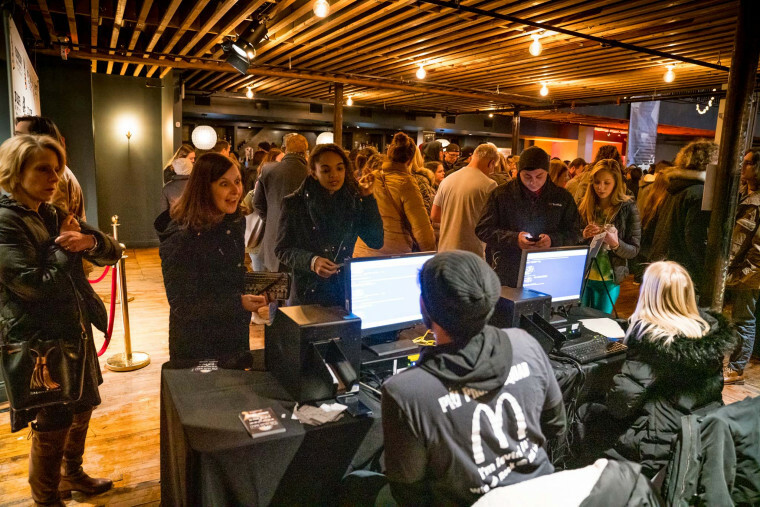 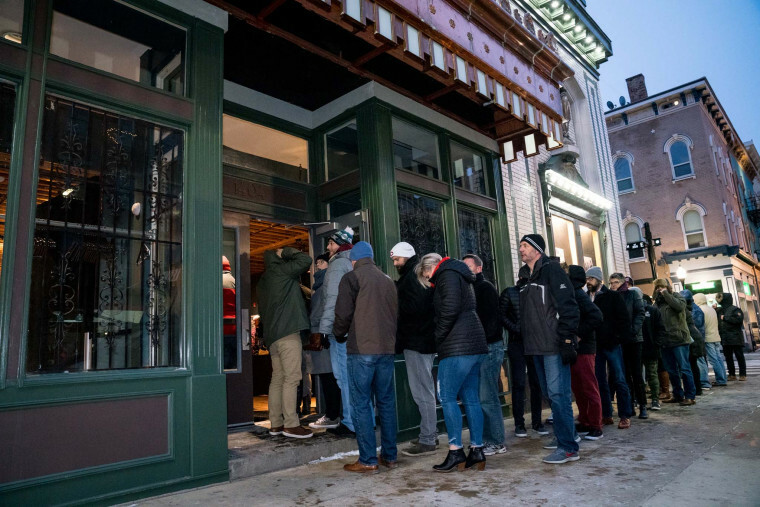 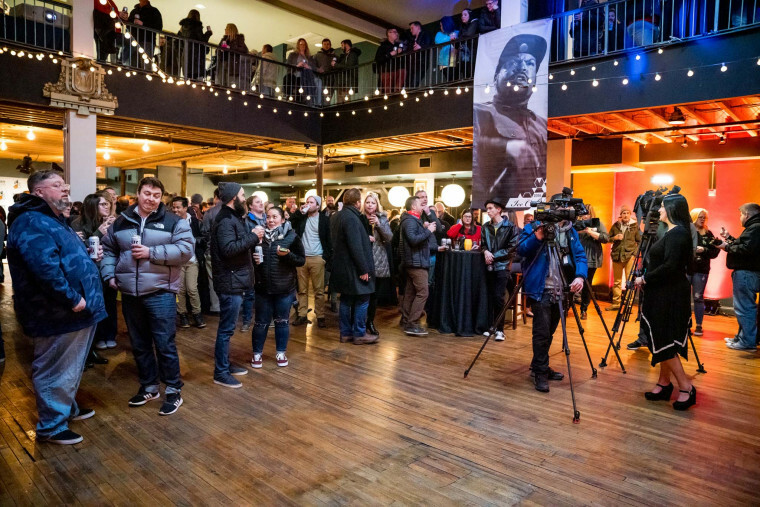 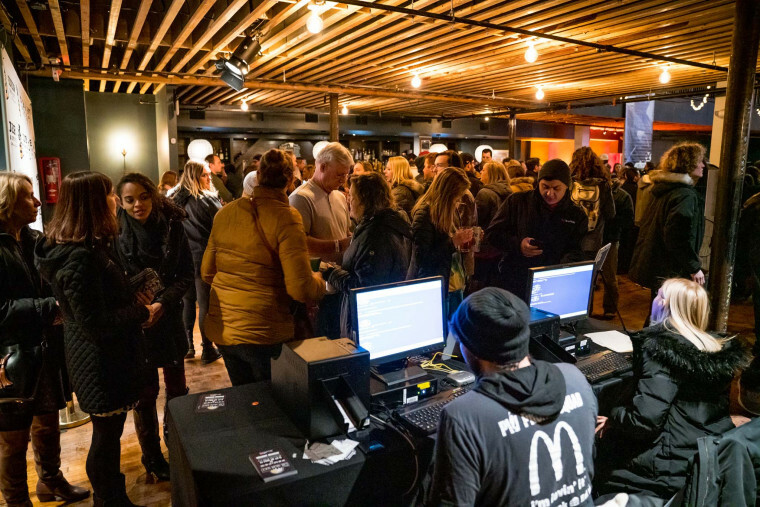 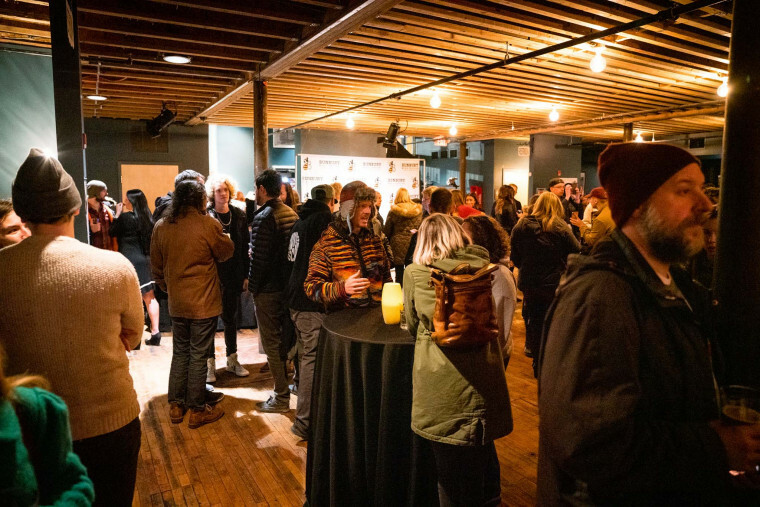 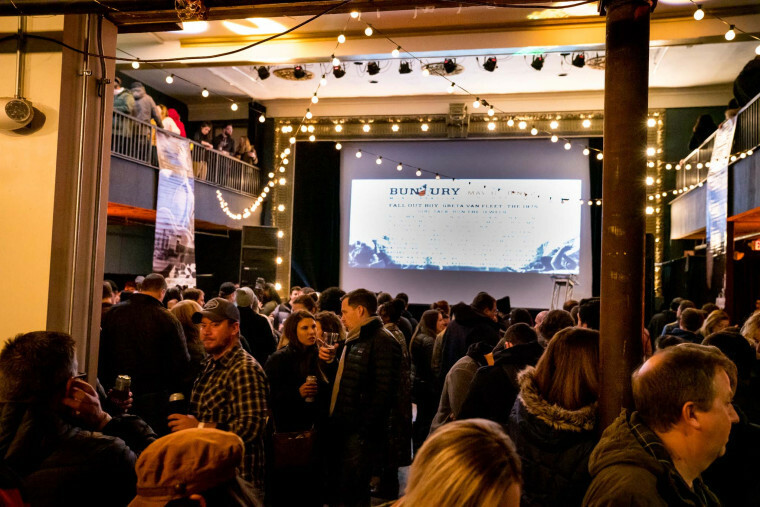 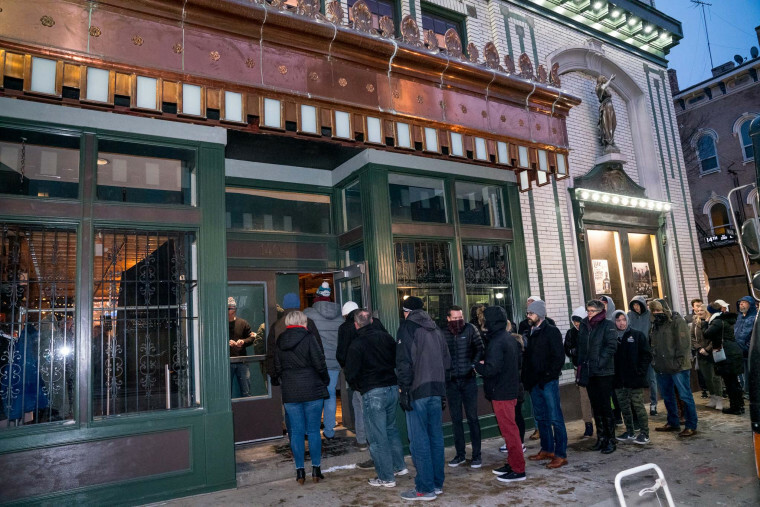 On Thursday, January 31st hundreds of fans in Cincinnati braved the subzero temperatures to join us at The Woodward Theater in OTR for the unveiling of the 2019 Lineup! 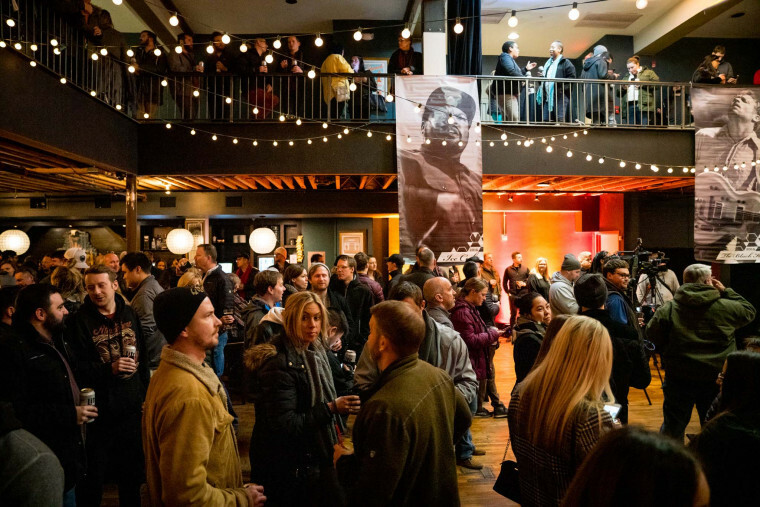 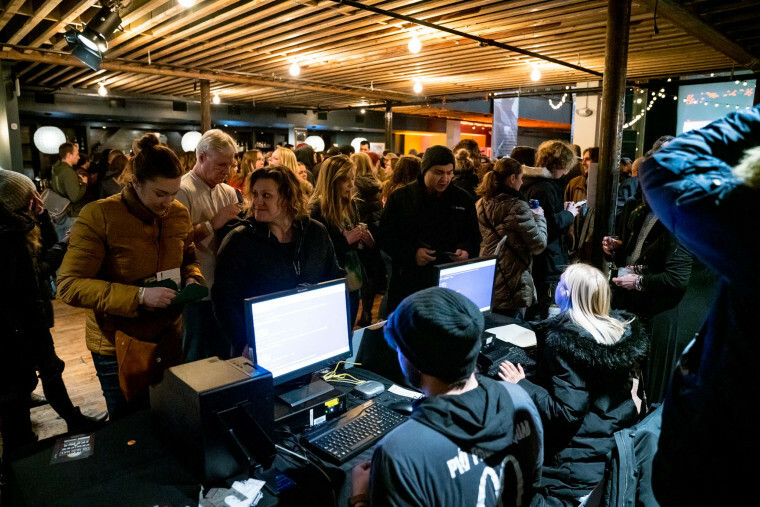 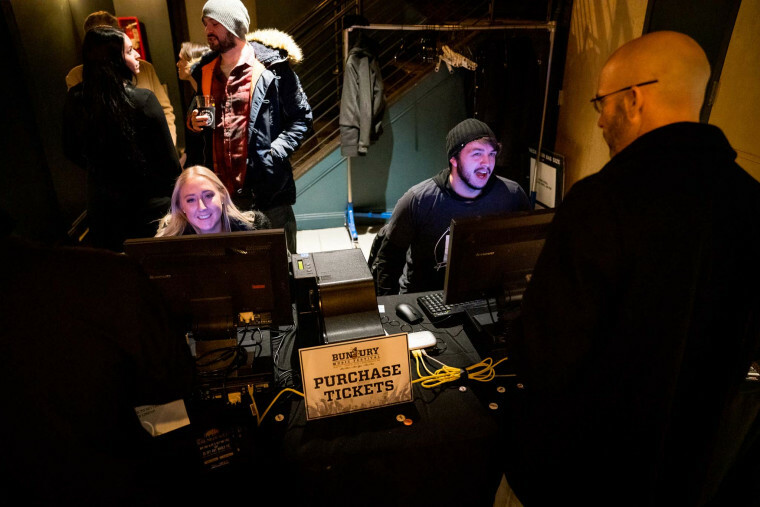 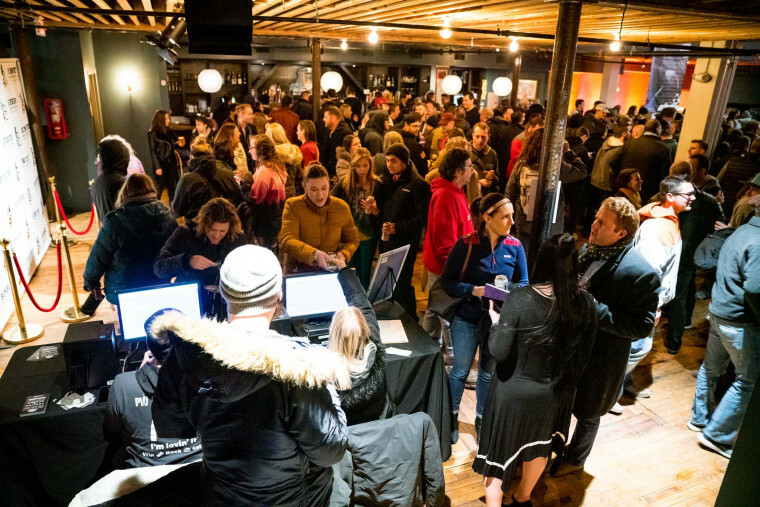 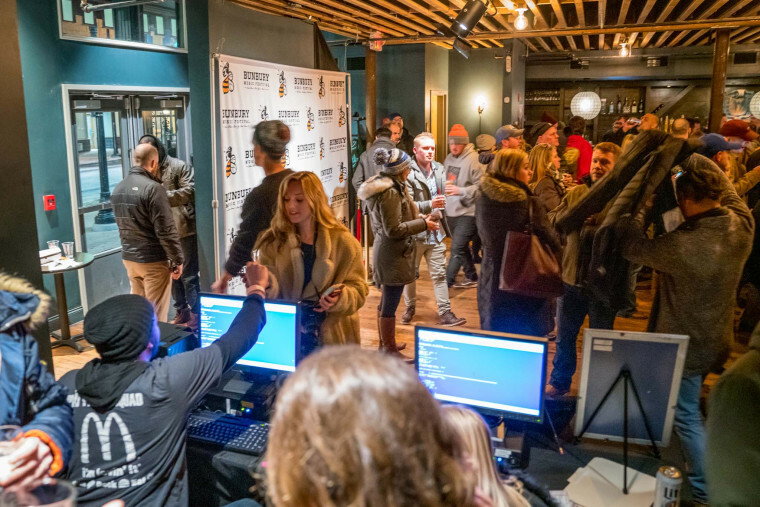 Huge thanks to The Woodward Theater, Mikey's Late Night Slice, Braxton Brewing and Miller Lite for helping us bring this event together and warm us all up on a frigid January evening! 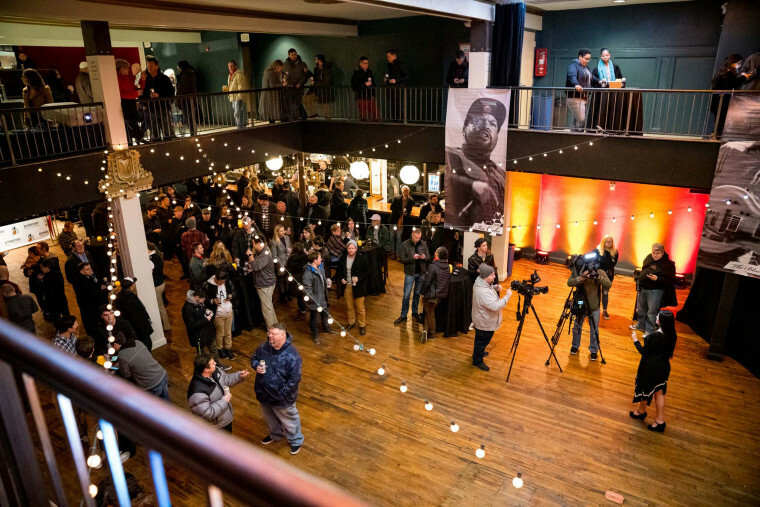 And thanks to Ron Valle for capturing the evening!